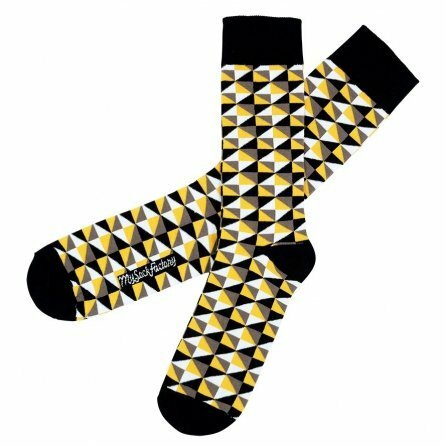 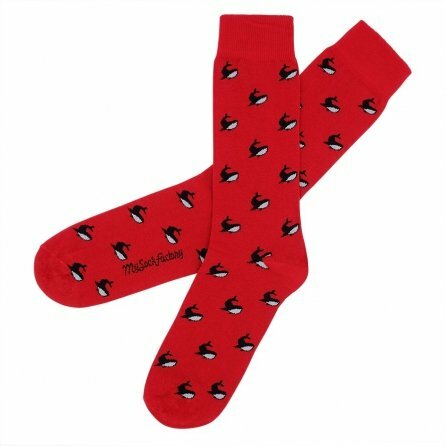 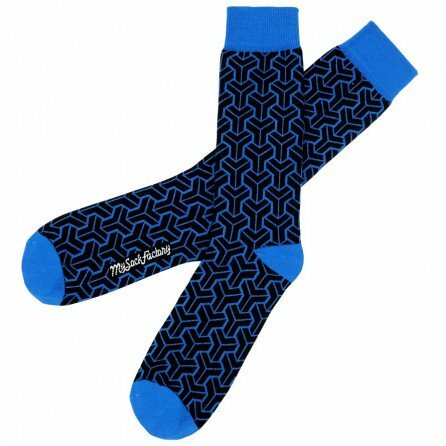 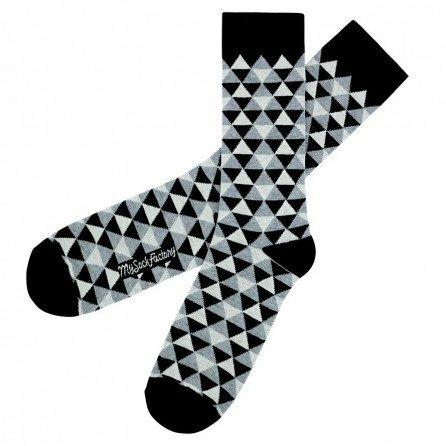 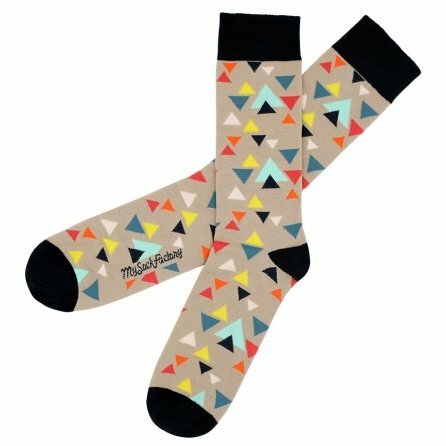 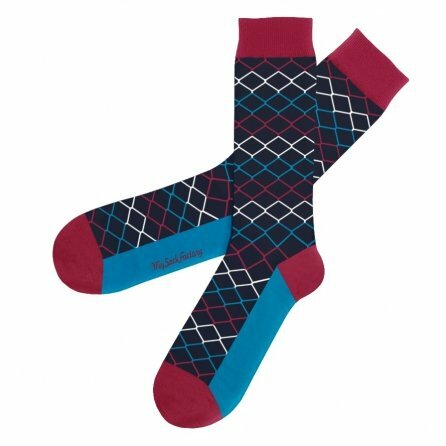 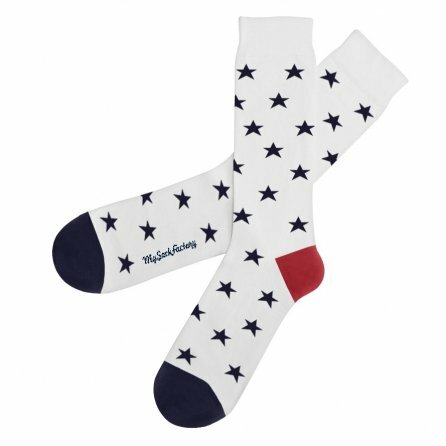 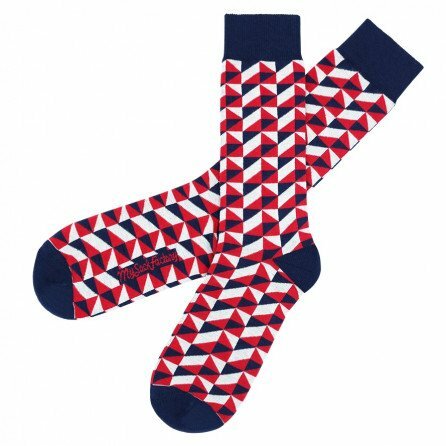 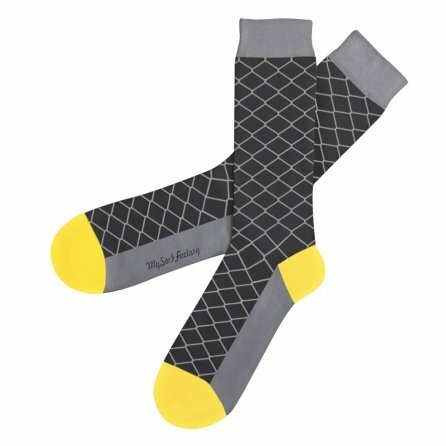 My Sock Factory’s awesome collections of men’s and unisex socks will give you your own signature style and so much more with our patterned designs whose many themes epitomise our Urban and Arty world. Our socks will suit any outfit, from Monday to the weekend, be it edgy, boyfriend-style, casual chic or streetwear making you stand out from the crowd; to suit your mood and schedule. 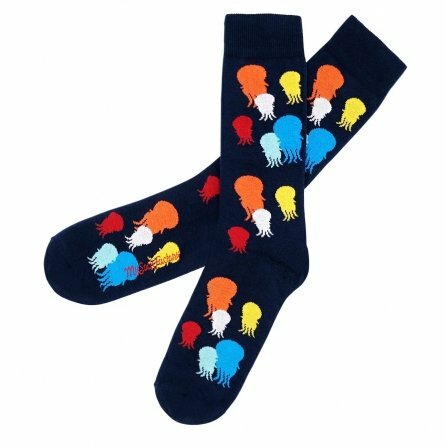 Exceptional expertise and quality fuelling a multi-faceted artistic vision inspired by the urban and art scene; that’s what you get with My Sock Factory.